Smartphone industry across the globe is increasing rapidly with surprising possibilities in the technology. The companies are continuously working for providing high-end gadgets at an affordable price. In this era of emerging technology, competition between the companies is also quite tough, as smartphone makers are performing well in this smartphone market. Keeping the competition in mind many companies are offering various discounts and cash back offers on their respective high-end variants. To improve their sales charts, some of the companies are also providing their best mobile phones with a price cut. Here, we have prepared a list of top 5 recently launched smartphones with a price cut, to help you get best possible deal available. 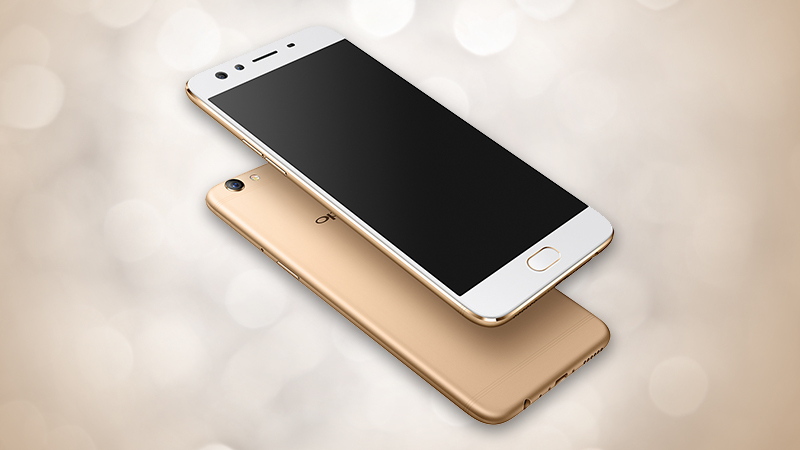 This latest Oppo mobile is one of the first dual selfie camera smartphones that has got the price cut recently. The handset was launched in March 2017 at Rs 30,990 and is currently available at Rs 27,990 after the discount of Rs 2,190. This Oppo smartphone has a 6-inch Full HD display and has been powered by Qualcomm Snapdragon 653 SoC, along with 4GB of RAM and 64GB of internal storage. The Oppo F3 Plus has all standard connectivity options like 4G VoLTE, Wi-Fi, Bluetooth, GPS and micro USB and is fueled by a 4,000mAh battery with fast-charging support. OnePlus 3T a flagship smartphone from the company has recently got the price cut. 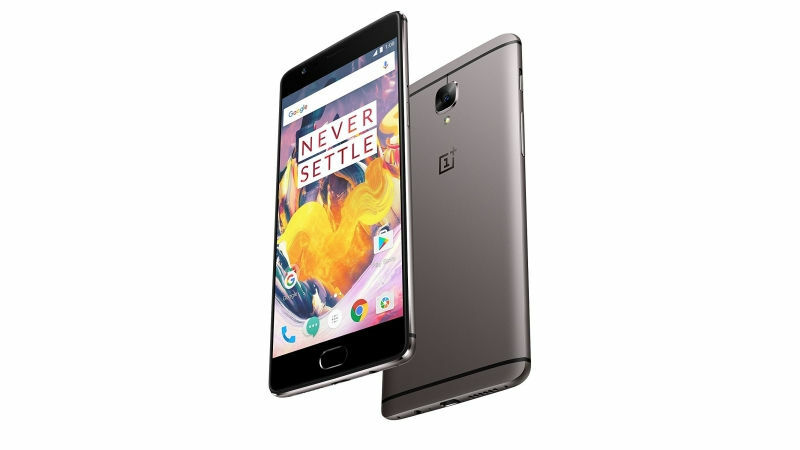 This latest OnePlus smartphone is priced at Rs 29,999 (64GB base model), and now can be purchased at Rs 28,499. It’s a dual-SIm supporting mobile that operates on Android 7.0 Nougat and has a 5.5-inch Full HD display. The handset has been Powered by Qualcomm Snapdragon 821 and comes with 6GB RAM along with 64GB internal storage. On the camera front, it has a 16MP primary camera with a Sony IMX298 sensor and LED flash and a 16MP front camera for selfies and video calls. OnePlus 3T has been embedded with 3,400 mAh battery with Dash charging support. 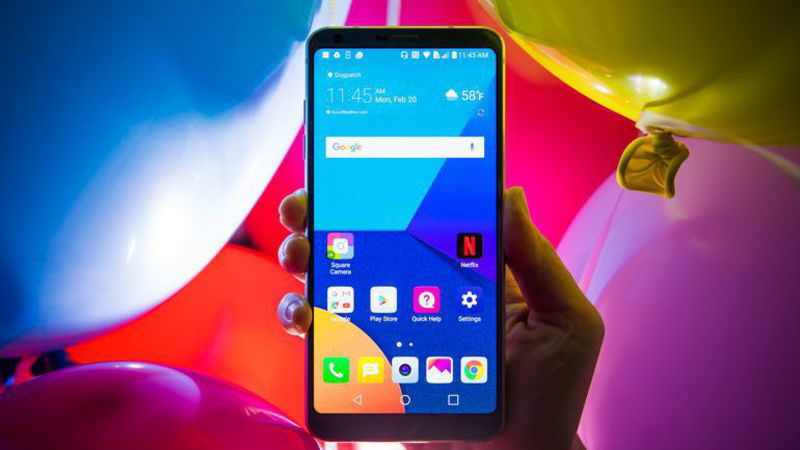 LG G6 is the latest mobile from the company that has received a price cut of Rs 13,000. The handset was originally priced at Rs 51,900 and is now available to buy at Rs 38,900. The LG G6 operates on Android 7.0 Nougat and runs on UX 6.0 from the company. The device has a 5.7-inch ‘FullVision’ display with a resolution of 1440×2880 pixels. The handset has been powered by Qualcomm Snapdragon 821 processor paired along with 4GB of RAM and 64GB storage. LG G6 houses a 3,300 mAh battery and comes with the 13MP rear camera and 5MP front camera for selfies and video chats. 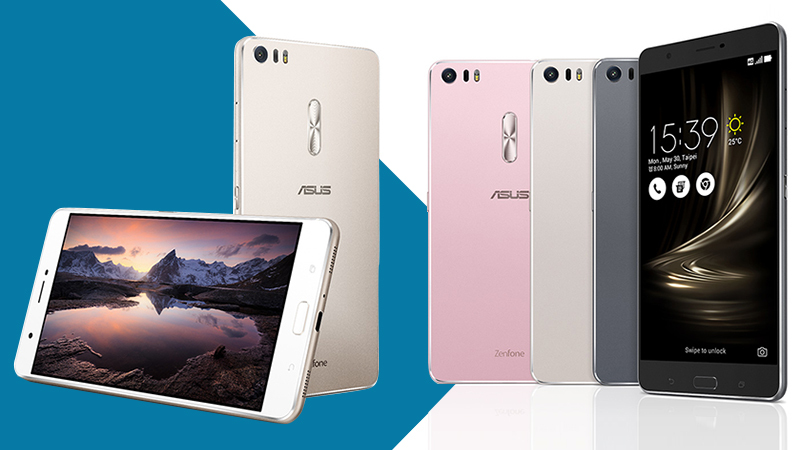 The Asus Zenfone 3 smartphones were launched in the year 2016 and has recently got the price cut from the company. The Asus Zenfone 3 with model number ZE552KL was launched at Rs 21,999, which is now available to buy at Rs 17,999. The Asus Zenfone 3 model number ZE552KL, was launched at Rs 29,999, but, is now available for buyers at just Rs 19,999. Both the smartphones operate on Android 6.0 Marshmallow operating system sport Full-HD display. It’s worth mentioning that the Asus mobile with model no. ZE552KL has a 5.5-inch screen while ZE520KL comes with the 5.2-inch screen. 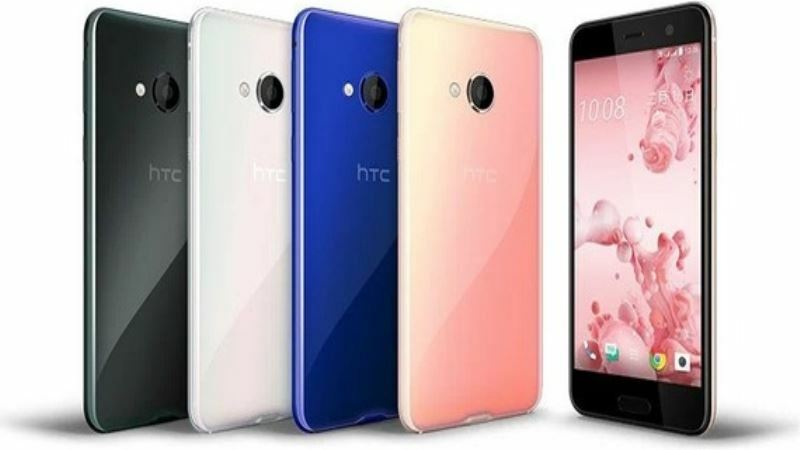 HTC, the Taiwanese smartphone maker has dropped the price of its U Play smartphone in India. The handset was originally priced at Rs 39,990 and is now available to buy at Rs 29,990. This flagship smartphone from the hTC comes with a 5.2-inch Full-HD Super LCD display with Gorilla Glass protection and supports dual-SIM connectivity. The handset has been powered by an octa-core MediaTek Helio P10 processor and comes with 3GB RAM and 32GB internal storage, and the other variant is of 4GB RAM and 64GB inbuilt storage. This HTC mobile has a 16MP primary camera with f/2.0 aperture and dual-tone LED flash and a 16MP selfie camera for selfies and video calls. HTC U Play operates on Android 7.0 Nougat with Sense UI customization layer and has been. 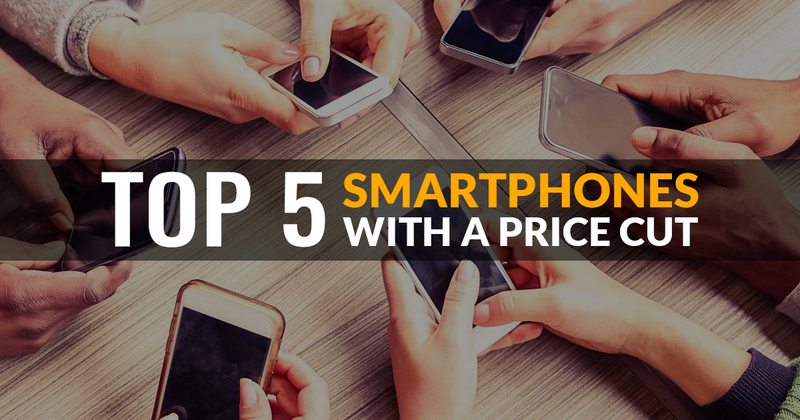 The above-mentioned list includes some of the best smartphones with price cut, which will let you choose the best gadget in an affordable price. So, if you are looking to buy one of these top smartphones, then I bet that no time could be more accurate as it is right now. For more information and hot news about the top selling smartphones, stay tuned with us.